Angela has worked with our principal, Monica Matseke, since 2008 - when our practice was originally based in the City. As our Practice Manager, then helped us with our moved to our current premises at SE1 Dental in January 2014. 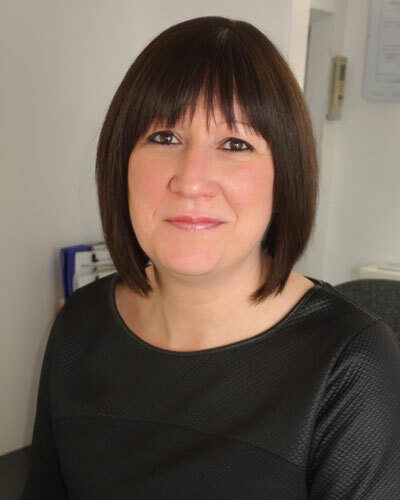 With extensive knowledge of dental treatments, processes and procedures, Angela makes good use of this by taking the time to answer any questions or queries that our patients have, and by ensuring our practice runs smoothly and professionally. A central part of our team at SE1 Dental, Angela is friendly, caring and always approachable.